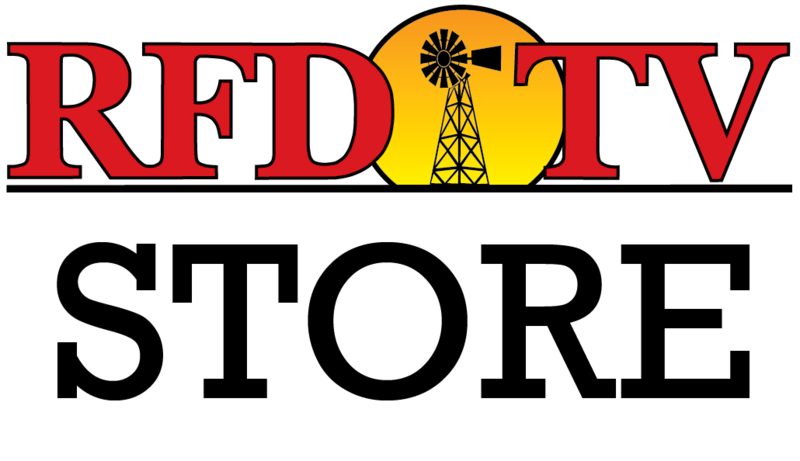 NASHVILLE, Tenn (RFD-TV) Countries are pressing the U.S. for details on the $12 billion aid for farmers hurt by tariffs. Concerns rise that the aid could have an impact on other nations’ agriculture sectors and competition. New Zealand, Japan, India, the European Union, Canada, and Australia want clarity on how long aid will last and whether it follows WTO rules. Questions include how the U.S. determined the payment formulas and what would trigger the second portion of the package. The U.S. says aid will be a one-time program that will not breach the $19.1 billion cap under WTO rules and has released details on the formula for MFP payments.